Two boys ages four and one. Former corporate finance analyst turned stay at home Mom of working on three years now. Little over ten months now. bumGenius freetimes during the day, bumGenius 4.0s for nighttime, and a couple of Thirsties with prefolds for emergencies. At first it was night time. Then we figured out the 4.0 with an additional hemp insert. 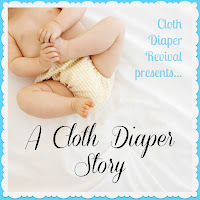 Recently it has been the velcro getting worn on the hook and loop diapers and falling off my little guy. I have been extremely happy with Cotton Babies though, who has exchanged eight of them for snaps and I'm working on another eight right now. Their warranty is awesome. 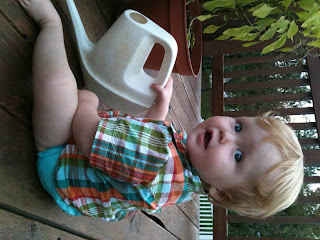 I'll never go back to hook and loop again (although I do recommend them for newborns). I mentioned the hook and loop thing, but maybe how long it takes to strip them when needed. I feel like I'm attached to the washing machine all afternoon. But it feels good after they're done. Do what's best for you and your baby. You're going to get a ton of advice from lots of people, but only you know what's best for your child. 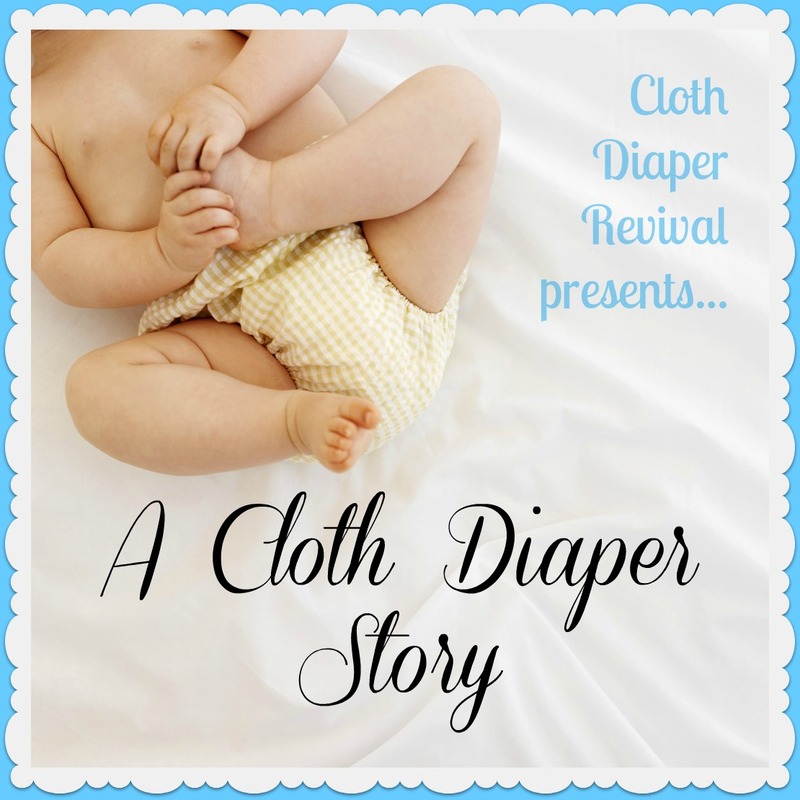 Thanks for raising awareness of cloth diapers! It's good to know I'm not the only one out there who is so crazy about them. Thanks Olga for sharing your story! If you'd like to read more from Olga, check out her blog The Centsible Homemaker!